Based on the Pulitzer Prize-winning novel, this American coming-of-age story focuses on African American life in rural Georgia during the early twentieth century through the lens of Celie. 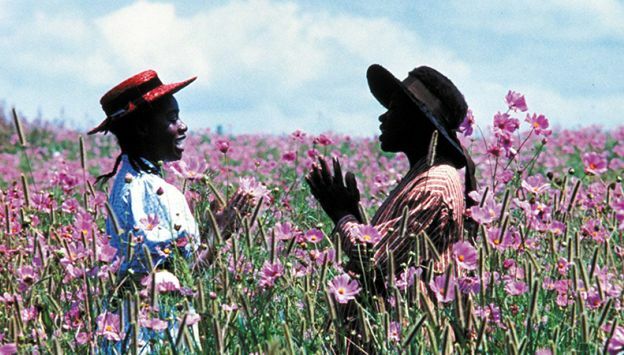 Throughout the film, Celie endures multiple injustices, and finds her self-worth through the help of her two strong female companions. Starring Whoopi Goldberg in her film debut, and featuring Opera Winfrey, also in her film debut, this stunning classic shows the power and resilience of African American women.